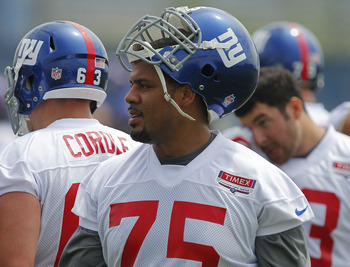 #Falcons signed OT Sean Locklear. 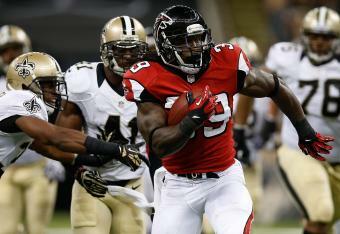 With Sam Baker being placed on injured reserve on Tuesday, the Falcons were in need of depth. They didn’t waste any time adding Locklear to the roster. Locklear spent last season with the New York Giants. He appeared in 12 games before tearing his ACL. 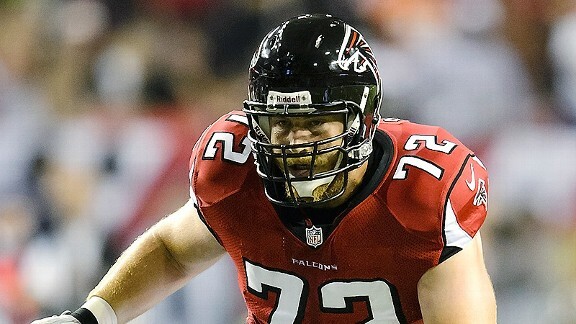 The Atlanta Falcons have placed left tackle Sam Baker on injured reserve today. Baker had a left knee injury and will have to undergo surgery. Last Sunday’s game versus the Seattle Seahawks marked Baker’s fifth missed game of the season. 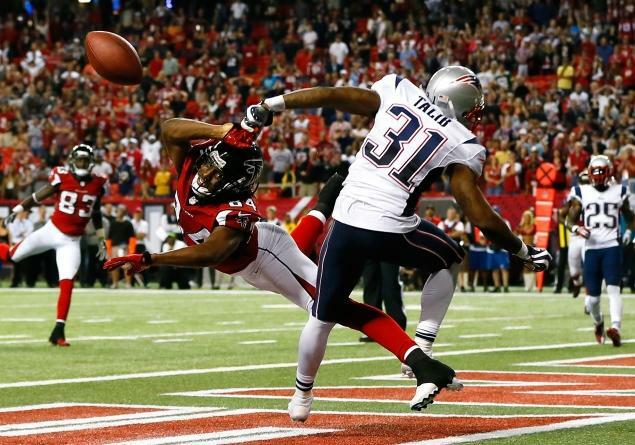 Last season, he started all 16 games and the Falcons rewarded him with a six-year, $41.1 million contract. Baker has been plagued with injuries throughout his career since the Falcons traded up to select him in the 2008 NFL Draft. Second-year player Lamar Holmes will start in Baker’s place for the remainder of the season. 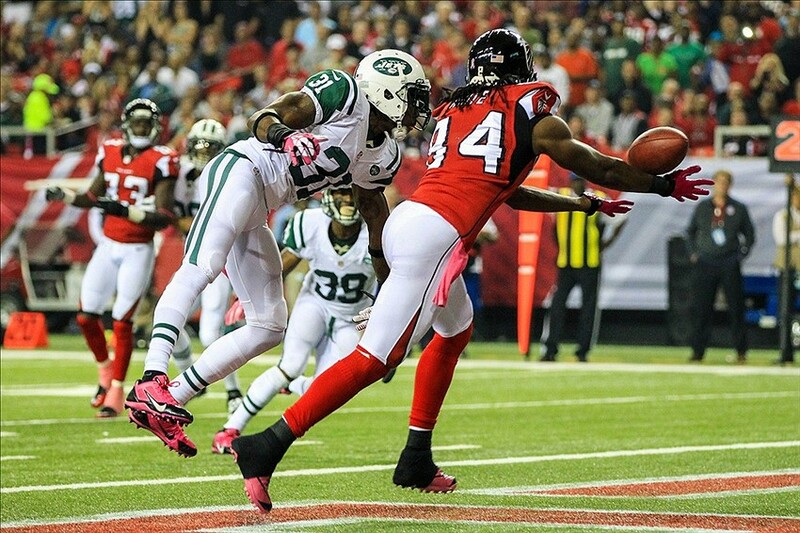 The Atlanta Falcons have ruled out three starters for Monday night’s game versus the New York Jets. Left tackle Sam Baker (knee), middle linebacker Akeem Dent (ankle), and running back Steven Jackson (hamstring) will all miss the game. Second-year player Lamar Holmes, who lost his starting right tackle spot to Jeremy Trueblood, will start at left tackle for Baker. Omar Gaither, who was signed just three weeks ago, will fill in for Dent. As has been the case since Jackson was injured in Week 2, Jacquizz Rodgers and Jason Snelling will look to fill the running back void. Luckily, the Falcons have the bye week after Monday night’s game, so there’s a chance to get healthy for the rest of the season. Matt Ryan threw for a career-best 421 yards, Tony Gonzalez set a new career record with 149 yards, and yet it still wasn’t enough. 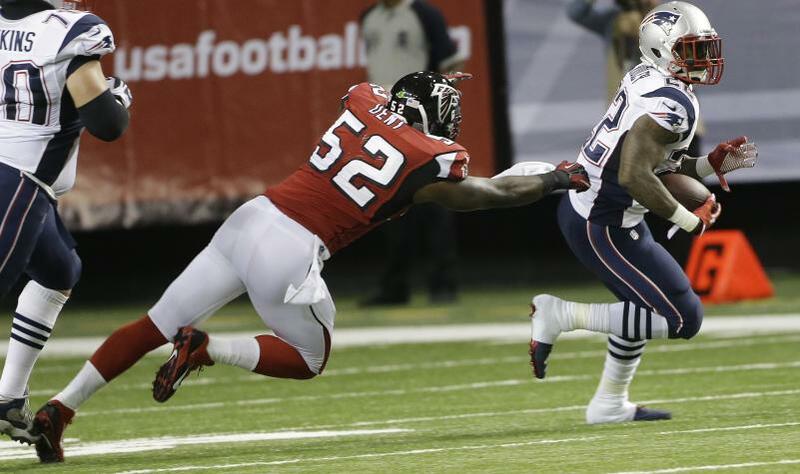 The Atlanta Falcons fell to the New England Patriots 30-23, and for the first time since 2007, are two games below .500 with a 1-3 record. 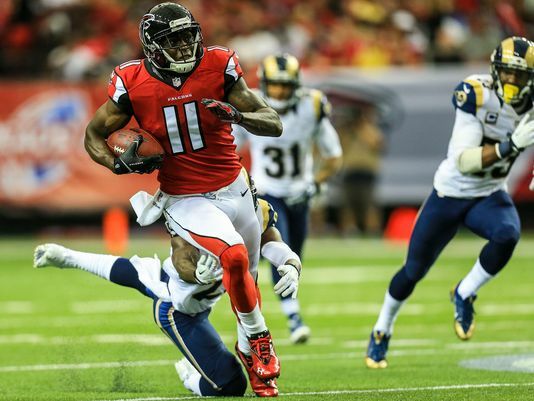 And here comes more bad news for the Atlanta Falcons. 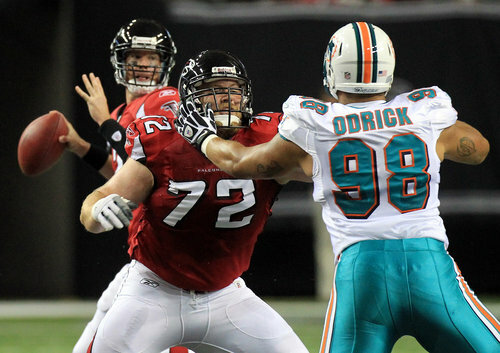 Left tackle Sam Baker has been ruled out for Sunday’s matchup against the Miami Dolphins. Baker didn’t practice all week as he’s been dealing with a foot/knee injury. 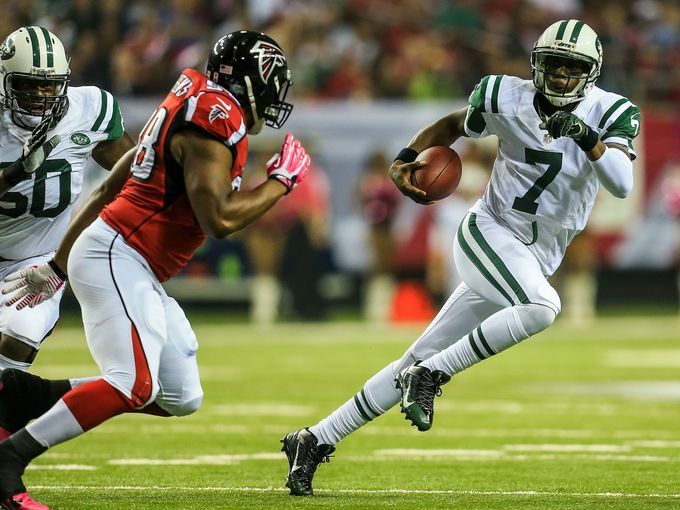 Expect current right tackle Lamar Holmes to slide to the left tackle spot. Taking Holmes’ place will be Jeremy Trueblood, who was signed on September 3. The Dolphins defense, lead by defensive end Cameron Wake, could really get after the two tackles on Sunday.